Good morning and I appreciate your visiting to English Plus blog! 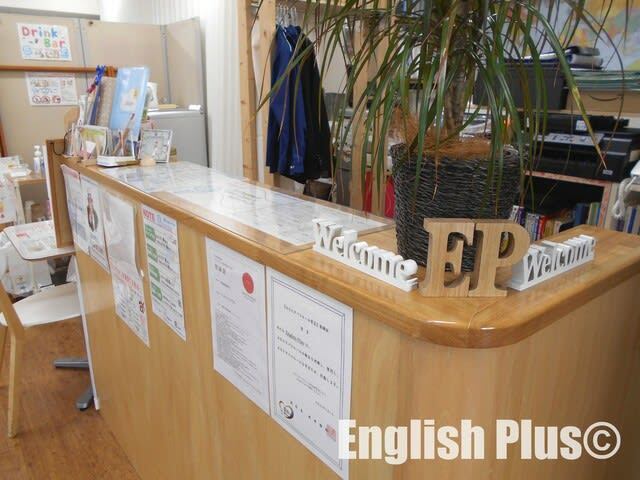 At English Plus, we hold "English Only Week" every once a month. During this week, all of our students must speak only English during lessons. 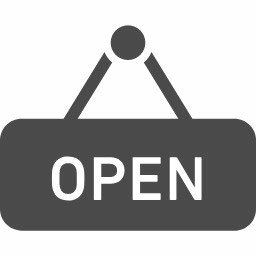 The next term is from this coming Tuesday to Saturday, January 29th - February 2nd. If they speak Japanese during lessons, there is a penalty waiting for them. So, today I'd like to introduce some English phrases that might be useful during English Only Week. ・質問してもいいですか？ ＝ Can I ask you a question? ・ちょっと待って ＝ Wait a minute. / Hold on. 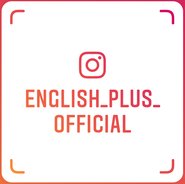 Welcome to English Plus from Tue to Sat! 今日の英語での一言："It's fun to communicate in English, isn't it?"